My blog is like buses at the moment- you wait ages and two posts come along at once (or the day after the other) and both featuring hair! If you read my blog a lot you'll know that I rarely feature shampoo and conditioner and I rarely say something is really bad as I can usually find a way to work with it. In this post I do both! 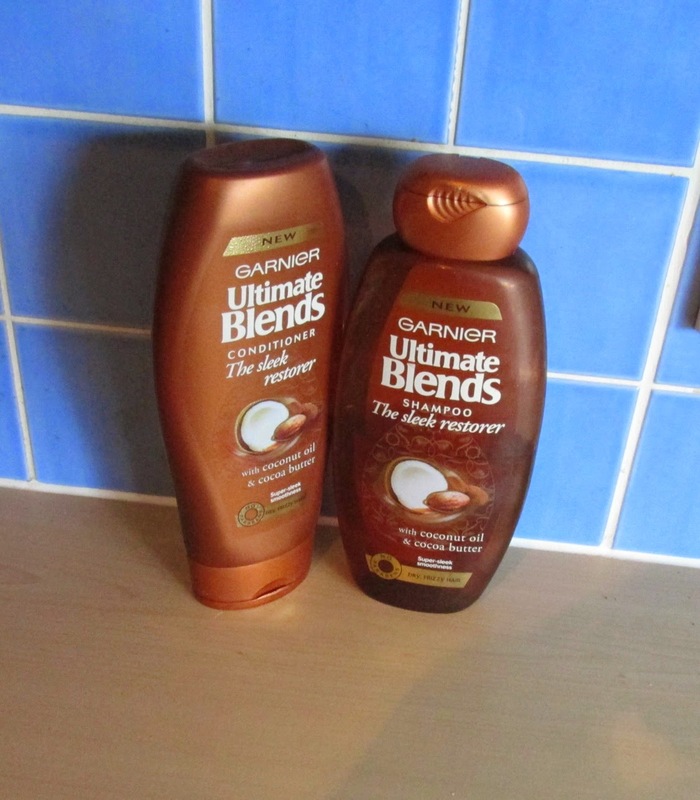 I picked this Garnier Ultimate blend The Sleek Restorer shampoo and conditioner set up at super drug when it was on offer (thank goodness). I had seen it featured on Velvetghost's YouTube channel and others mentioned the hair oil. The packaging looks like sumptuous oil, like it would so be so nourishing and good for your hair. For me, that could honestly not be further from the truth. The shampoo and conditioner leave my hair so tangly that I can barely get a brush through it. I always let my hair dry naturally when I can and when I do with this, my hair looks really frizzy and frazzled. I will say one thing for it- my hair does feel and look clean after but I feel that is because it has been stripped of anything natural by this shampoo and conditioner set. I have been using the set for about 2 weeks now to see if my hair would adjust but it really hasn't. The scent is OK, not overpowering or offensive and it lathers up well. All in all I am really disappointed with this offering from garner and definitely won't be repurchasing. I wouldn't recommend it. I do however, love the body lotion from the same range so I think that's why I was so disappointed- you should try that! Thanks for reading. 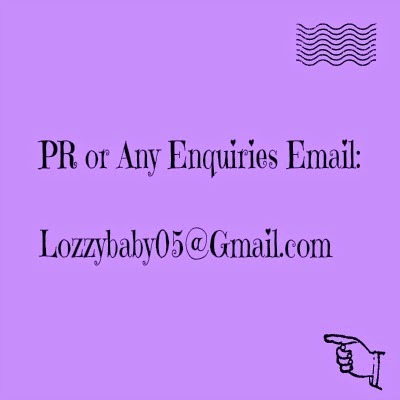 Let me know if you've used this or any others from the range. Also please let me know what shampoo and conditioner you use that is reasonably priced as I'm definitely in the Market for a new one!